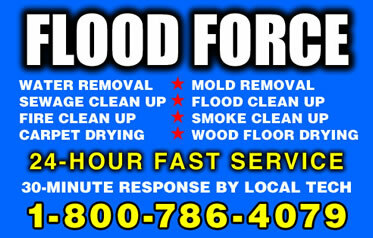 FLOOD FORCE is a 24/7 fire & flood cleaning company with emergency water removal service, fire damage removal service, sewage removal service, mold removal service & flood damage removal service. 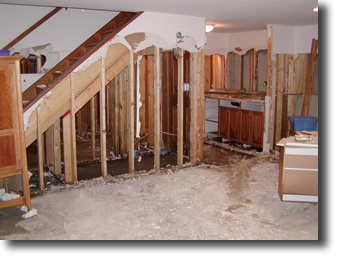 Our 24 Hour emergency flood services include commercial flood service, building flood service, house flood service, basement flood service, crawlspace flood service & cellar flooding service. 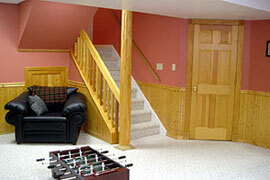 We offer flood drying, wet carpet drying, wet wood floor drying, wet wall drying, wet ceiling drying, wet basement drying, wet crawlspace drying & wet building drying. 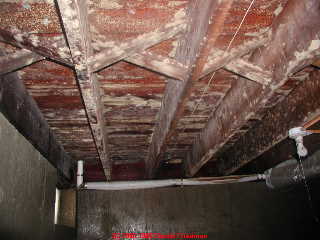 We remove water anywhere, anytime! 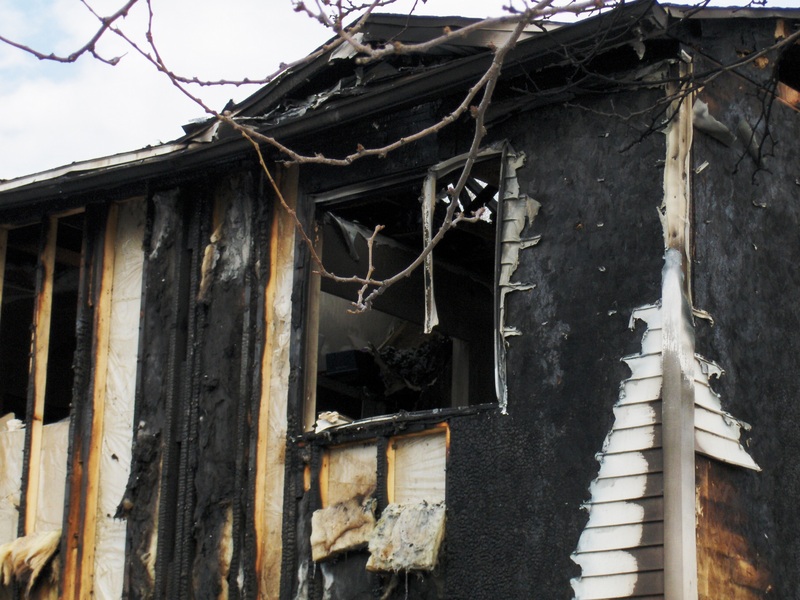 Our 24 Hour emergency fire clean up services include smoke removal service, soot removal service & ash removal service. 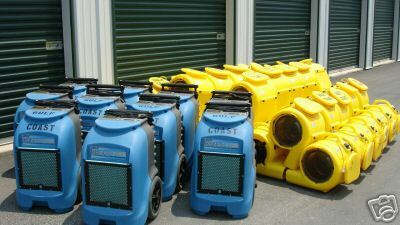 Call for flood water pump out service, sewage extraction service, fire cleanup service & mold cleaning service 24/7. 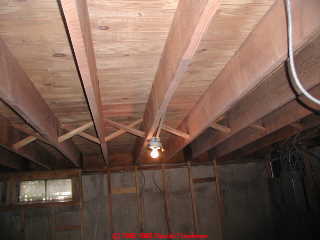 We bill your fire & flooding insurance company directly. 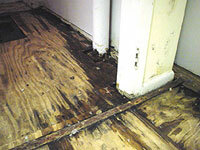 Our Locally Owned & Operated cleaning company is fully equipped for any size flood damage service, water damage service, fire damage service, sewage damage service & mold damage service. 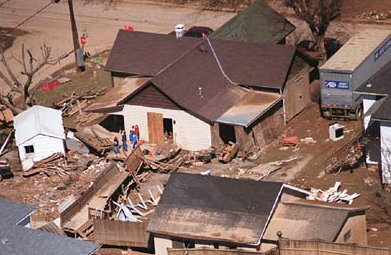 FLOOD FORCE can service a flooded basement, flooded house, flooded office, flooded building, flooded school & flooded hospital. CALL 1-800-786-4079 FOR IMMEDIATE RESPONSE. 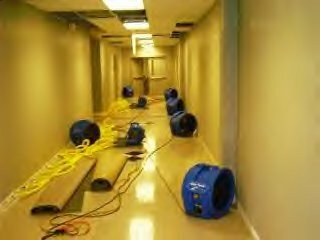 FLOOD FORCE is a 24/7 flood cleaning company & dehumidifying equipment rental company providing air blower fan rental, air scrubber rental & commercial dehumidifier rental service. 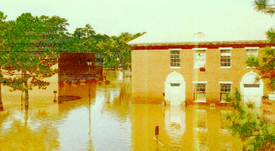 FLOOD FORCE offers 24/7 drying equipment rental & delivery for wet basement flood drying service & commercial building flood drying service. CALL 1-800-786-4079. CALL 1-800-786-4079 FOR SERVICE RIGHT NOW!